"Lisa Glassman has been my trainer for several years, and she is without a doubt a world-class, top notch personal trainer. I think her success begins with her joy (which is Lisa's middle name) for her work. She really loves people, and she really loves helping people become fit and healthy, right down to one more squat or lunge. Showing up for a session with Lisa is like visiting with an old friend who always has your back; knowing your spirits will be lifted and that whatever is weighing you down will fall away; and feeling invigorated and reconnected with your body. It's amazing that on some days I can walk in identifying with a slug and walk out feeling like I just climbed all of those stairs like Rocky, ready to take on the world. That's because Lisa is the perfect blend of motivating, nurturing, grounding, and fun. Her knowledge of the human body is incredibly impressive, meaning she always knows how to get to where the pain is located and correct it. And she brings into our training her vast array of knowledge--from yoga and chanting to nutrition and conditioning. I hope you are lucky enough to get on Lisa's schedule and form a relationship with her as a personal trainer. It will make your life so much better!" "I started attending the senior stretch and strength class and Lisa's aquatic class in July 2013 after being alarmed that I couldn't flutter kick in a pool in June. This was the last insult of increasing issues with my lower legs and feet. Based on what I had learned from a visit to a neurologist two years ago, I had moderate neuropathy in my feet with no diagnosis of cause... Within the past 30 days, I've seen some significant changes. I can bend and squat down to pick up needles and coins on the floor without support. I can balance and raise my knees high enough to put on both legs of trousers and often underpants without support. My walking has improved considerably... Lisa is able to work with people of all levels of skills and abilities. She fully understands the physiology of the different exercises and explains it well to us. Lisa bundles exercises together so that they reinforce one another. She makes the class enjoyable and easy to want to come back to." "Hiring Lisa Glassman as my personal trainer was the best investment I’ve made to myself, physically and mentally. All my life, I thought that specific problem areas of my body were just how I was naturally built. Having Lisa build my workouts to especially address these areas, I have learned that I have the ability to change how I look and feel." 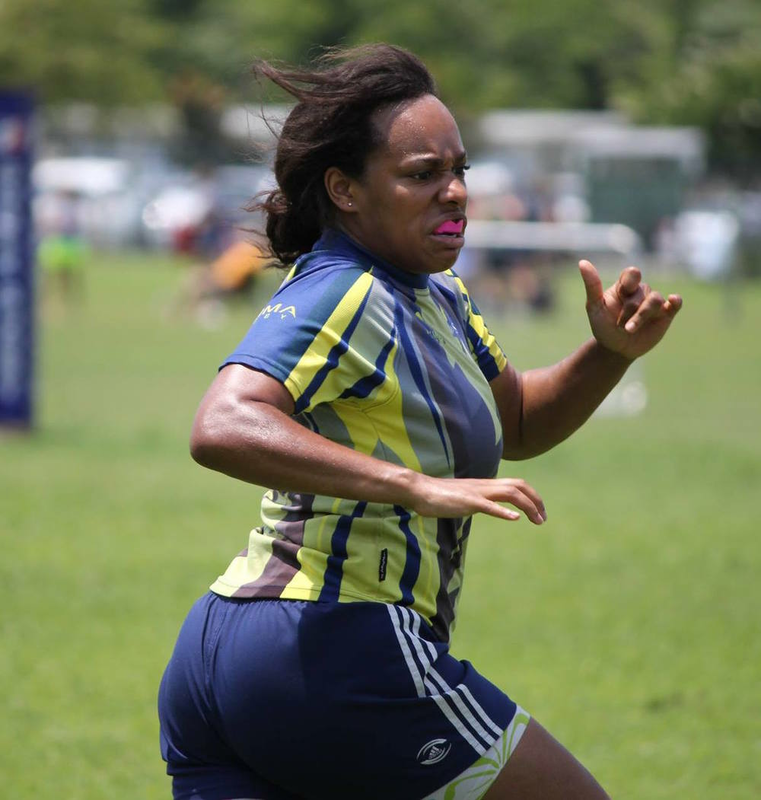 "Lisa Glassman traveled with my rugby team, the DC Furies, for our National tournament this past November. We played two games over the course of three days. Lisa assisted me with my chronic planter fasciitis, providing massage and supportive taping which helped manage the pain in my right foot. During the first game I tweaked my neck. I was unable to fully turn my head and was experiencing intense pain. On the team rest day Lisa evaluated me and used massage to return my neck to a full range of motion and made the pain disappear! Traveling with Lisa was a really great asset for the team and I would recommend her to other athletes."